Having a well-made cooker, grill, or smoker that uses charcoal or wood as its heat source is essential (yes, electric cookers exist, but we don't recommend them generally because they can't give you that same great charcoal- or wood-infused taste everyone loves). Most top-of-the-line smokers are primarily made from ceramic (sometimes called Akorn-style). This innovative design retains heat better, requiring less charcoal and are generally more air-tight. As a result, they are more efficient than metal grills. Most allow the outdoor chef to do both grilling and smoking on it. 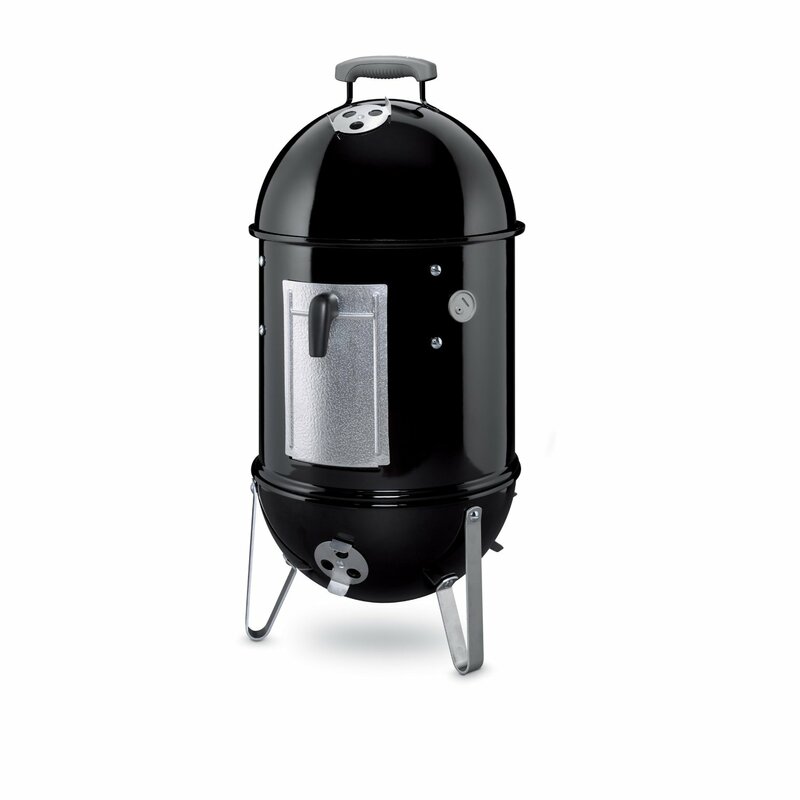 The Monolith BBQ Guru Edition is the most advanced ceramic charcoal grill available. 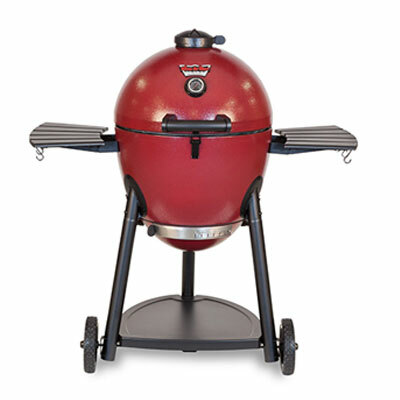 The Kamado style smoker is able to barbecue, grill, sear, roast, smoke, and bake your favorite meals. Unlike other smokers, the Monolith comes with a built-in temperature control fan housing system, giving automatic oven-like control at the grill.Â Included with WiFi capabilities, monitor and regulate up to three food temperatures in real-time, plus your Monolith’s temperature from anywhere in the world. Another very popular style of smoker are the bullet-style cookers, named because of their long bullet shape. Most often made from metal, these are a great less expensive alternative. Their shape can often allow two levels of cooking, and the shape can allow of hanging larger pieces of meat or fish. The shape can also create a nice circular flow of air heat and smoke creating a nice balance throughout. Barrel and drum smokers are usually built from steel and are known for being easy to use, inexpensive, and lightweight. Like a grill, the food cooks directly over the charcoal. The shape allows cookers to hang meat vertically over hot coals, giving ample room to cook large cuts of meat. If you love a good "do-it-yourself" project, you can also build your own from scratch or buy a kit. The offset smoker is a classic design, but can be more difficult to use. Food smokes in a long horizontal chamber while charcoal and smoke wood burn in a firebox attached to one side. This can be a problem because smoke and heat want to go up, not sideways. This can cause unstable temperatures inside your smoker. 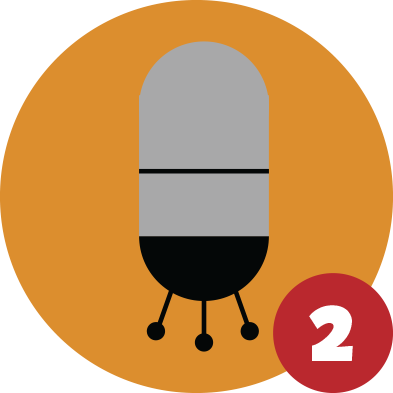 For maximum heat control, look for offset cookers made of thick steel, which help trap in heat. Be sure to do some research and find a cooker that meets your needs. As holds true for most things in life, you generally get what you pay for with smokers and grills. Be careful with the cheaper models of these as they aren't often air-tight, and unwanted oxygen airflow can cause undesirable temperature spikes.